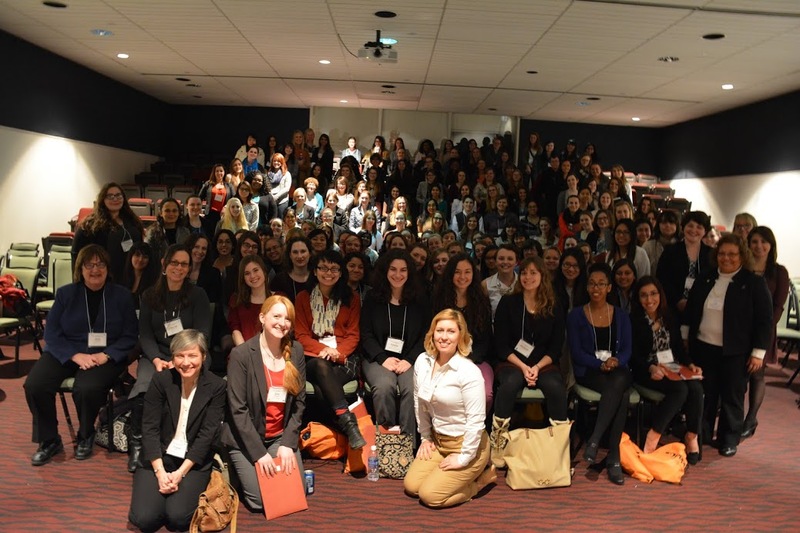 Welcome to the web page for the 2015 Conference for Undergraduate Women in Physics (CUWiP, pronounced "cue-wip") hosted by Rutgers, the State University of New Jersey! To be accepted to any of these meetings, you first needed to submit an online application before Friday, October 31, 2014. Feel free to contact us if you have any questions!